Experience photography with every fibre of your being. Adventure and travel photographers need a rugged tool that is not only simple to use, but is also able to deliver high-quality, professional results. The Leica X-U offers you the perfect combination of compact size, low weight, intuitive handling and exceptional picture quality. Discover the essence of creative freedom for your photography and create pictures packed with power and emotion. Shockproof and dust-sealed. Built for the toughest conditions. Here and now is the instant to capture the perfect picture in a sandstorm in Morocco or on the sheer rock walls of the table mountains of Venezuela. Make the most of the moment! 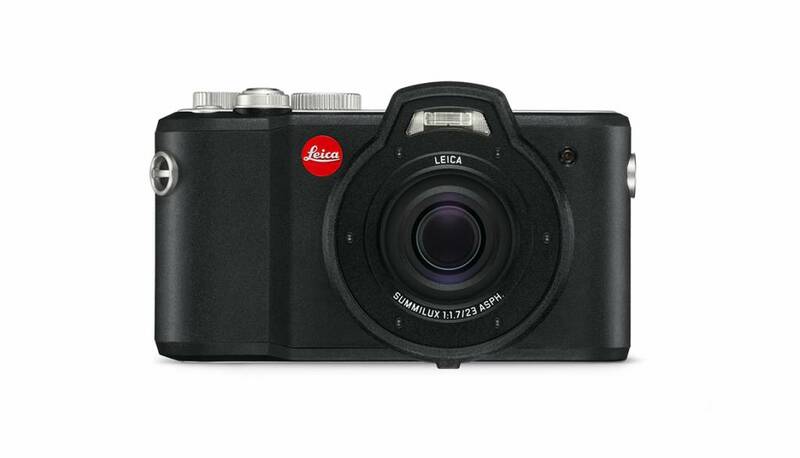 The Leica X-U gives you the freedom to dive into any adventure without a care in the world. Shockproof and dust-sealed, it defies all the elements and even takes short falls in its stride. The result: breathtaking pictures! Waterproof. Digital diver. The Leica X-U invites outdoor fans and snorkelers to discover the wonders of breathtaking underwater worlds at depths up to 15 metres and up to 60-minute dives! Not only this, the practical underwater snapshot button enables it to capture the wonders of the underwater world at the press of a button. The fast prime lens with an underwater protection filter delivers pin-sharp pictures with perfect resolution of even the finest details. Rugged body. Tough performer. Windblown snow, sandstorms or torrential rain the X-U is the perfect companion, even under the toughest conditions. You concentrate completely on your subject. Your X-U takes care of the rest. Because the X-U is constructed with a perfectly sealed body with TPE armouring for ideal grip, a specially toughened protective cover for the LCD screen, top and bottom plates made from premium aluminium and a failsafe double locking system for the battery compartment and memory card slot. Whatever the situation: you’ll be ideally prepared for anything that comes. Stylish design. Made in Germany. The stylish appearance of the Leica X-U was developed in cooperation with our partner AUDI Design. 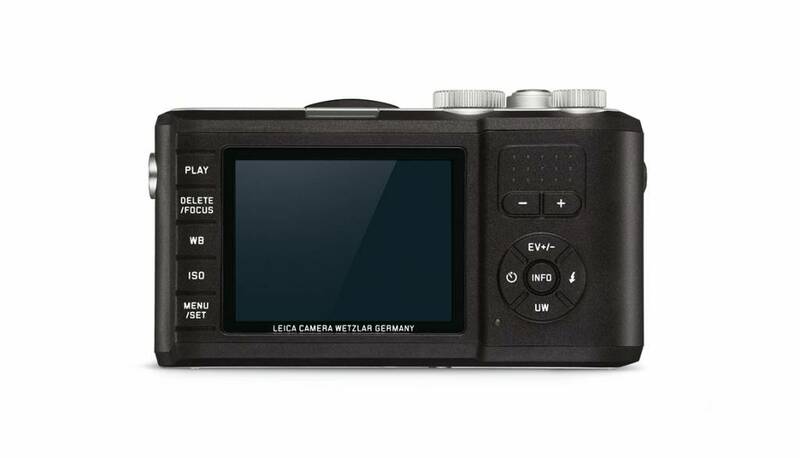 It skilfully combines robust, extremely high quality materials with the classic looks of Leica X cameras. The result: The camera possesses pure style and an aura of photographic exclusiveness. Its eye-catching design, made in Germany, simultaneously emphasises what counts: simple handling and self-evident precision. Dials in anodised aluminium and the integrated flash above the lens clearly illustrate the enormous attention to detail. Controls and handling. Focused on the essentials. It appears from nowhere: a unique and unrepeatable moment. Yet it is gone almost as soon as it appears. Capture it! 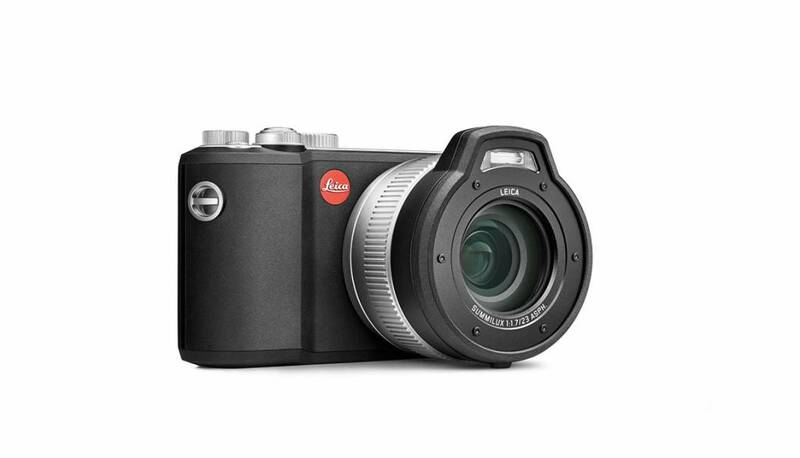 The minimised and intuitive handling of the Leica X-U gives you the freedom to react in a flash. The easy-to-use dials allow you to set the shutter speed and aperture in seconds. And, thanks to a wide range of practical automatic functions and a high-resolution, 3-inch monitor screen, the settings you need to capture the decisive moment are found in an instant, even in unfavourable light. Remarkably briljant APS-C CMOS Sensor. 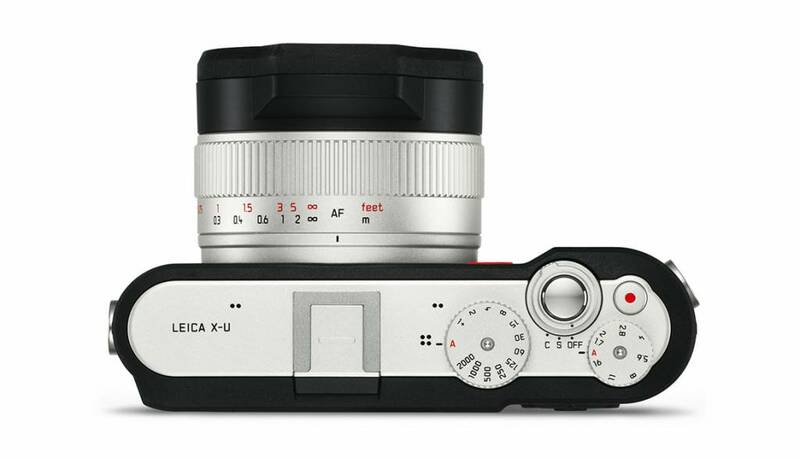 The true character of the compact and lightweight Leica X-U is revealed by its exceptional picture quality. For its compact dimensions, the camera features an impressively large image sensor with a high resolution of more than 16 megapixels. The APS-C format CMOS sensor guarantees extraordinary brilliance, natural colour rendition, and exceptional resolution of the finest details, even in low light. The result: pictures in true Leica quality. 23 mm prime lens. 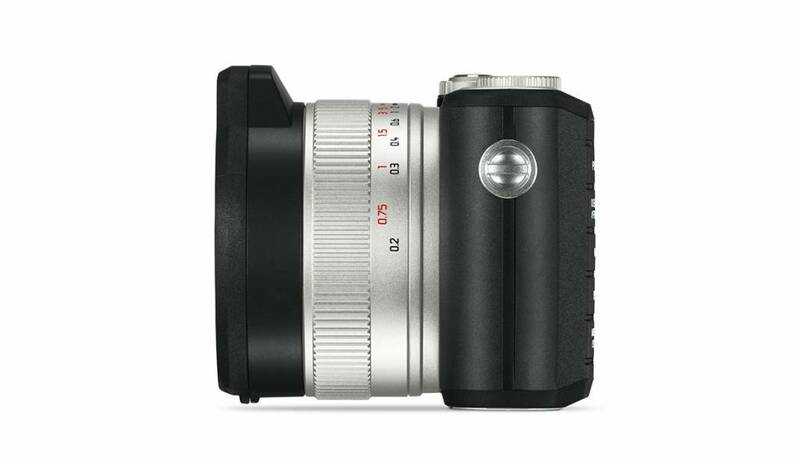 Extremely fast .The Leica Summilux 23 mm f/1.7 ASPH. lens has an angle of view equivalent to a 35 mm lens in 35 mm format, with an impressive, extremely fast initial aperture of f/1.7 and exceptionally beautiful bokeh. This offers a wider range of creative opportunities, inviting you to explore the fascination of selective focusing. Further highlights of the lens are an underwater protection filter and the ability to capture pin-sharp exposures from infinity to a closest focusing distance of just 20 cm. Outstanding resistance to stray light and flare makes the X-U the first choice for all lighting situations no matter whether you are shooting architecture, landscapes, action or underwater scenes. Full HD video capability. Capture those special moments. Individual photos are sometimes unable to capture the spirit and vibrant vitality of the most poignant moments in life. The full HD video function of the Leica X-U makes it easy to capture footage in cinema quality and preserve moving moments for eternity. The camera records video in a choice of 1920 x 1080 or 1280 x 720 pixel resolution at 30 full frames per second in MP4 video format. 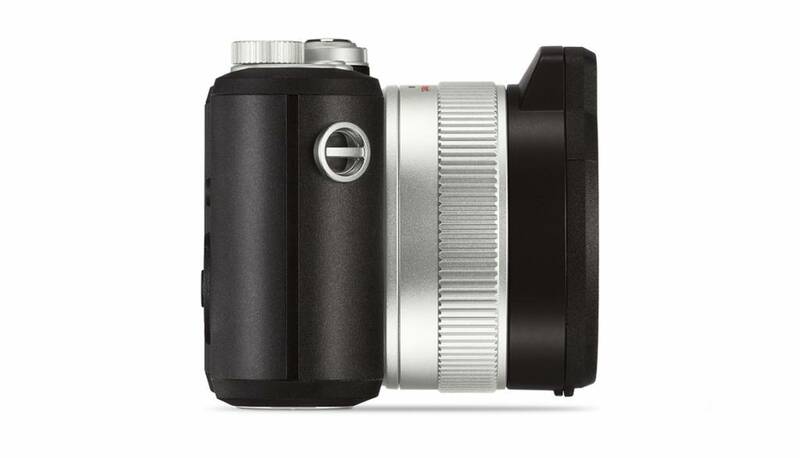 No matter whether your clips are intended for professional movie productions or simply as home movies, the Leica X-U delivers high-quality results that perfectly capture every mood.